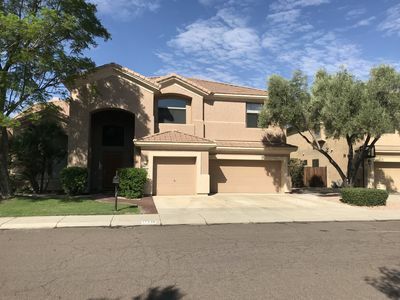 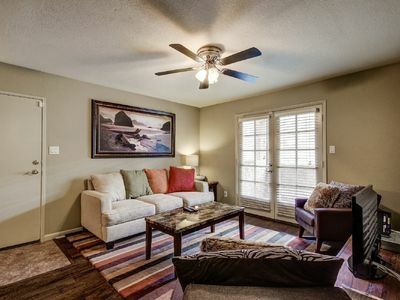 One bedroom, upstairs unit in desirable North Scottsdale area. 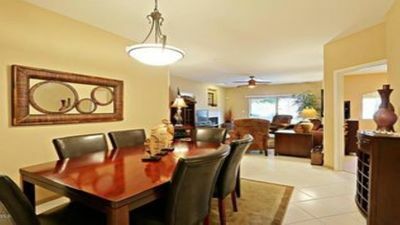 It is fully furnished and includes a Queen sized bedroom, wifi, laundry, and a fully functional kitchen. 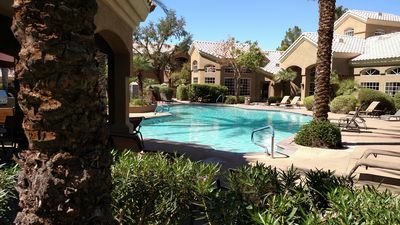 The resort style complex lends to a relaxing stay with two heated pools, two spas, and two community BBQs, as well as a fitness center. 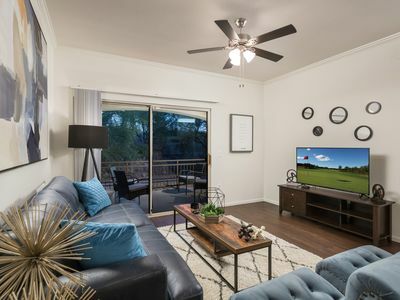 The Allison is conveniently located to world-class shopping, golfing for all skill levels, Westworld, biking, and hiking trails. 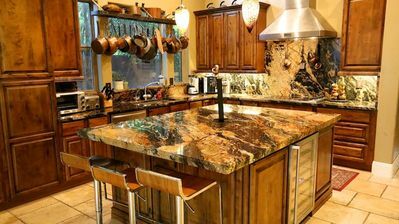 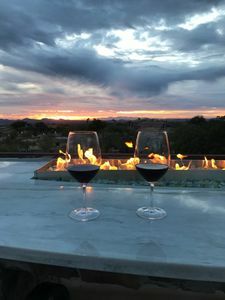 Scottsdale boasts restaurants for the finest in dining and nightlife will satisfy young and old alike. 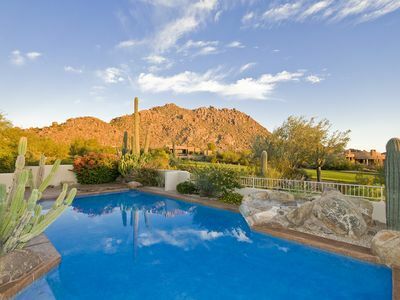 The Cactus league Spring training facilities. 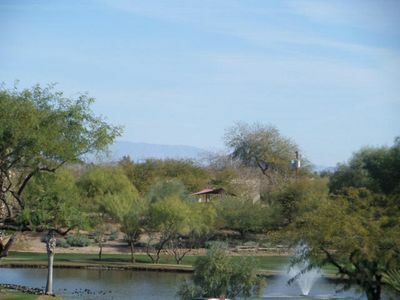 are also nearby in addition to facilities such as Top Golf, Indoor Sky Diving, and Talking Stick Casino. 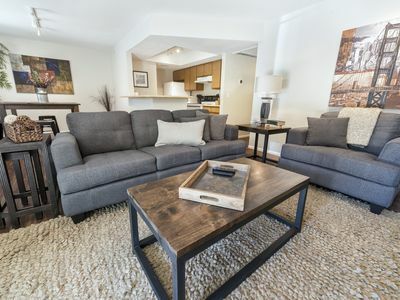 Taxes included in posted rates. 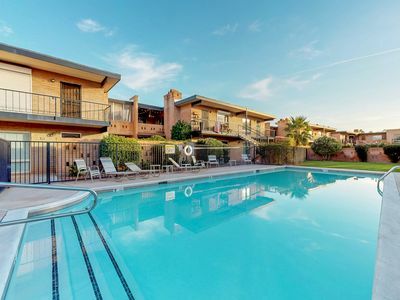 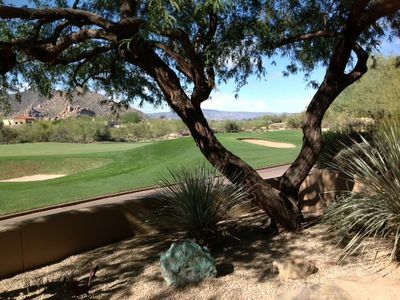 We are an easy 25-minute drive from Sky Harbor Airport. 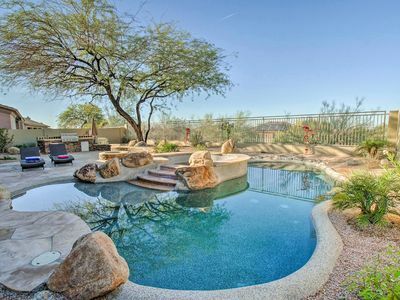 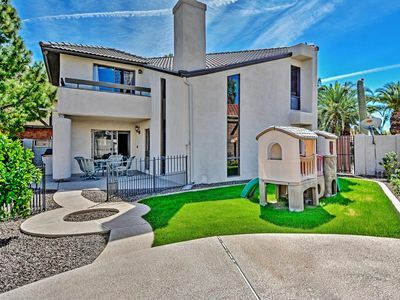 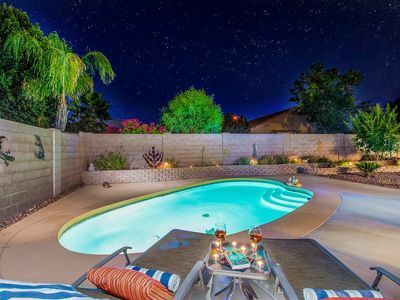 Luxurious Scottsdale Home w/Pool, Hot Tub & Patio! 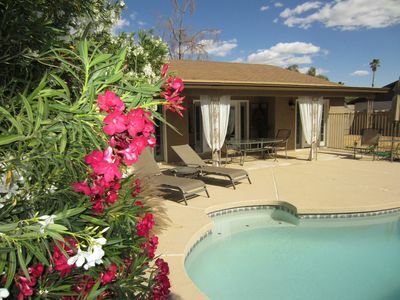 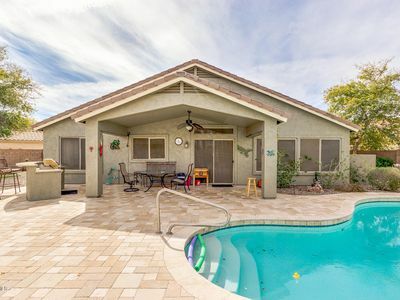 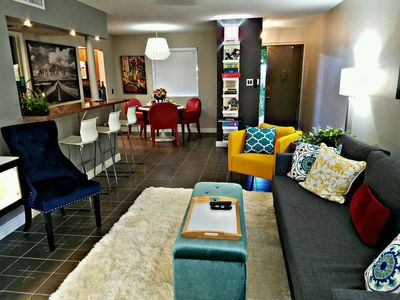 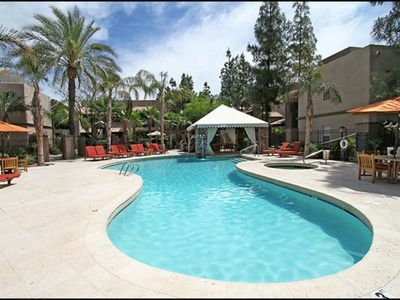 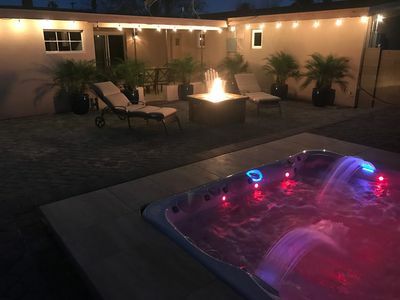 FABULOUS 3 Bedroom 2 Bathroom Oasis with a beautiful backyard and heated pool!